Former President Bill Clinton was in Utica for a recent political fundraiser and requested hummus for his room. 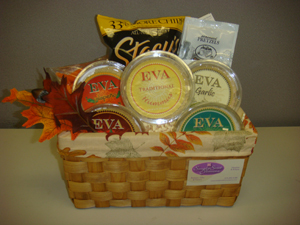 The office of Congressman Michael Arcuri reached out to Eva Gourmet to showcase Central New York manufacturing. 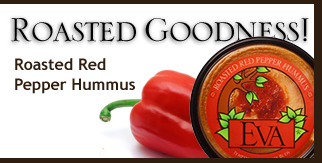 Eva Gourmet is a SQF certified facility.